Hold on, because you’re in for the ride of your life. Engineered and modeled for those who are used to light beers and new to the craft beer scene. Brewed with Pilsner malt and rice, then conditioned over Applewood chips for several weeks to enhance flavor and aroma. Tasting Notes: In the pint it holds a brilliantly clear pale straw hued color and has a short lasting foamy head. From the nose it has an extremely faint green-apple like aroma with no malt or hop aroma. On the palate it’s extremely crisp and refreshing as there are no maltiness or hoppiness present. 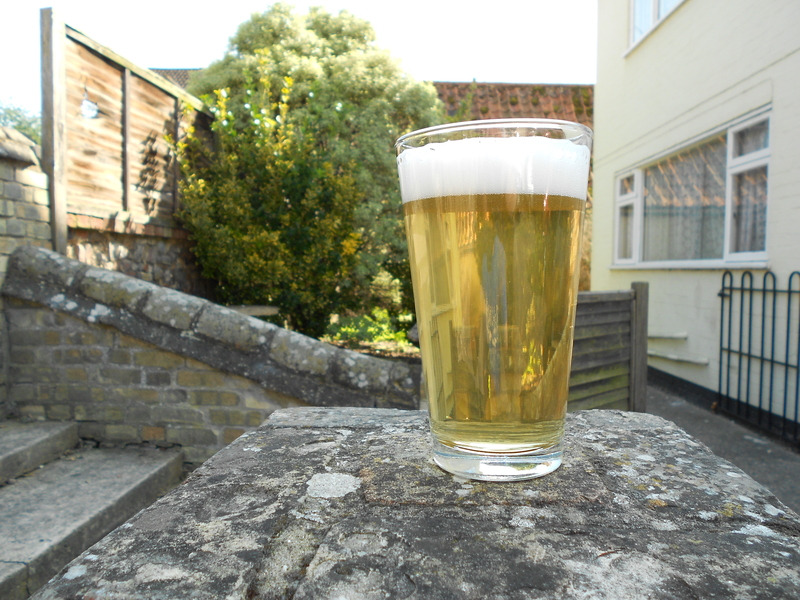 Highly carbonated and light bodied, it finishes slightly dry and is extremely quaffable. Best served at 45F.